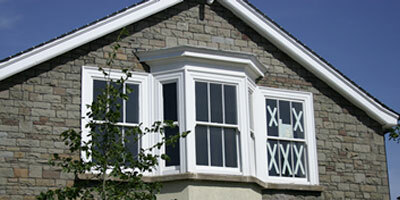 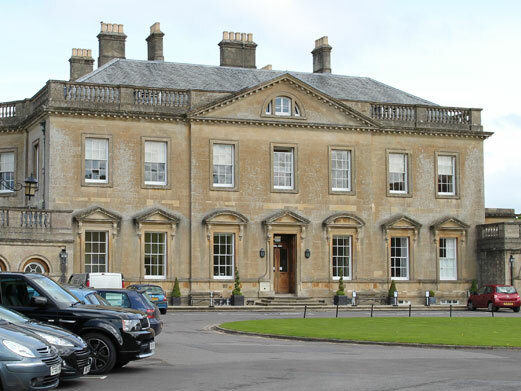 Manufacture and installation of new and replacement wooden sash windows. 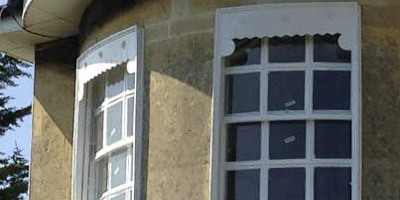 Period wooden windows in any style, including casement, curved and bow. 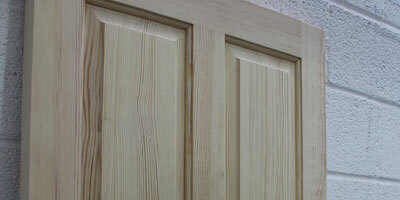 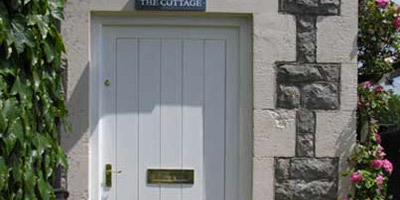 Robust and sturdy timber doors, including external, French and internal doors. 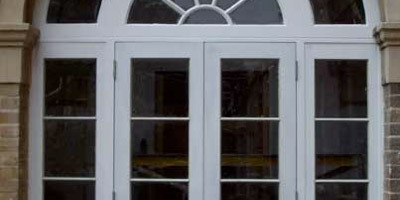 Bespoke period features and interior joinery, from architraves and trims to glazed roofs. 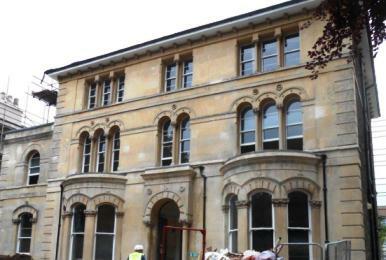 Soundproof window unit upgrades with Pilkington nose reducing glass. 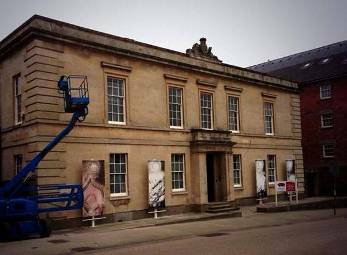 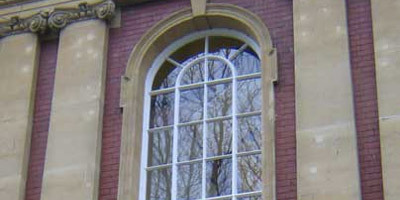 Slimlite double glazing upgrades, ideal for listed buildings and conservation areas.